With Hamas and Israel at it again, I’m reminded that there has been conflict in the Middle East all of my life. The killing and the dying never ends. A wry joke during my newspaper days was that we could save the headline “Mideast Violence Continues” and use it as needed, which was often. But there is nothing humorous about the cycle of bloodshed-truce-and-more-bloodshed between Israel and its Arab neighbors, nor about the now 18-month-old conflict in Syria. Given the region’s history of continuous conflict of one form or another, it might be easy for we comfortable Americans to ignore the human suffering that is inevitable in such a world of relentless repression and aggression. Thankfully, there are journalists who go physically where so few of us even want to venture emotionally. Below are links to recent work from photojournalists in the region. 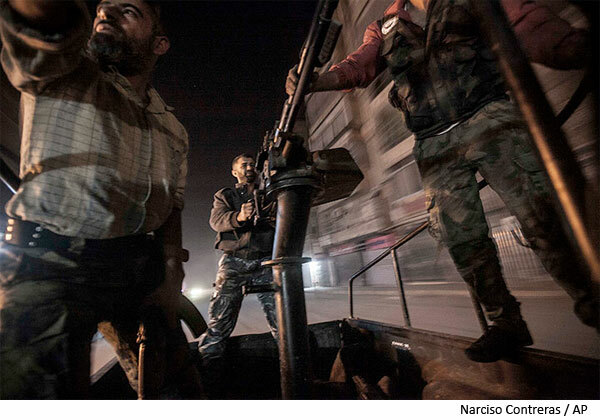 * The Guardian published a set of images by freelancer Narciso Contreras from Aleppo, the center of the Syrian conflict. * The Guardian (again) a month published a set of photographs from Spanish freelancer Maysun vividly showing the human casualties in Syria. Warning: These are graphic images. * The Guardian (yet again) streams photos from the new Israel-Hamas fighting. The fear or the people on both sides of the border is evident. This entry was posted in Photojournalism and tagged Aleppo, Maysun, Nicolas Contreras, Photojournalism, Syra, The Guardian.